Perfect illumination is especially important in the distance – usually between 75-100 metres in front of a vehicle. 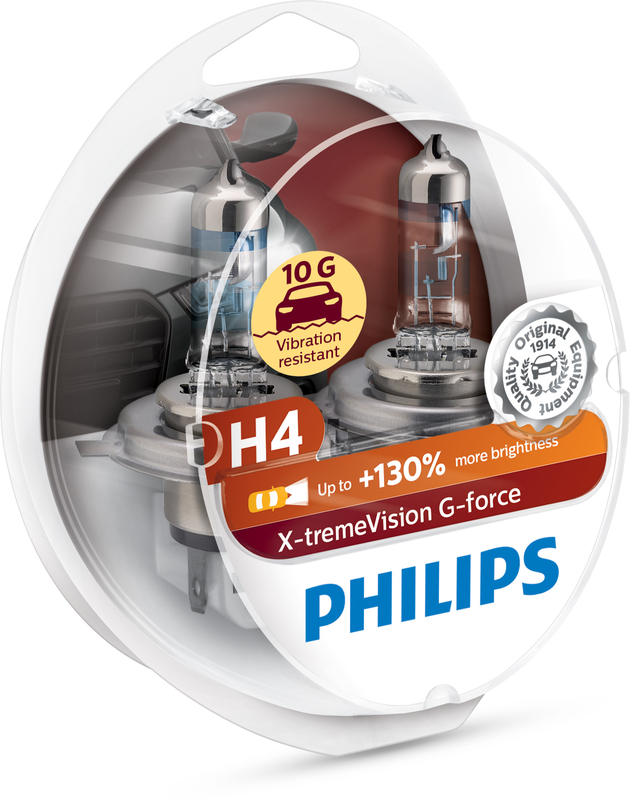 According to Lumileds, Philips X-tremeVision G-force boosts visibility with up to 130 per cent more brightness. 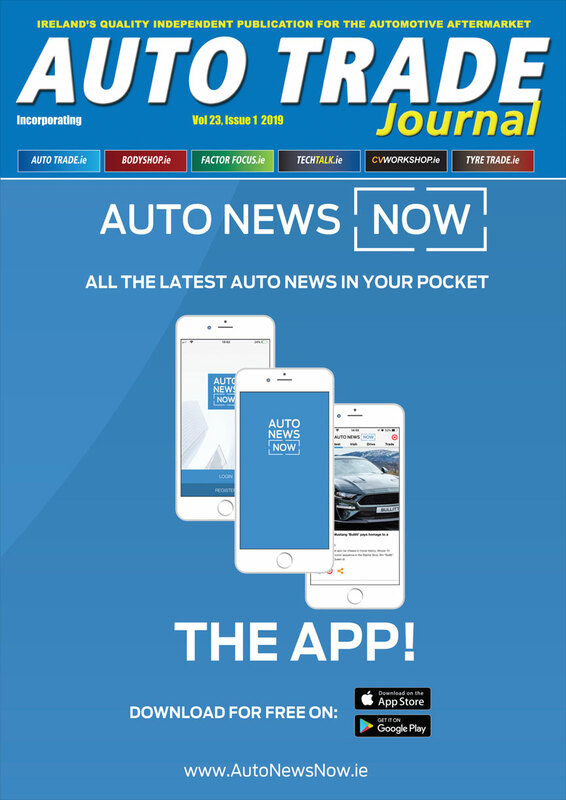 Enabling the driver to recognse obstacles and any potential dangers earlier than with most other halogen headlight lamps. Philips X-tremeVision G-force is designed to last and have been tested for up to 10G vibration resistance and are fully ECE certified. With its optimised high-precision filament geometry, up to 13 bar high-pressure gas filling, high-precision coating and high-quality UV-Quartz glass, Philips X-tremeVision headlights set a new milestone in automotive lighting, the company adds.